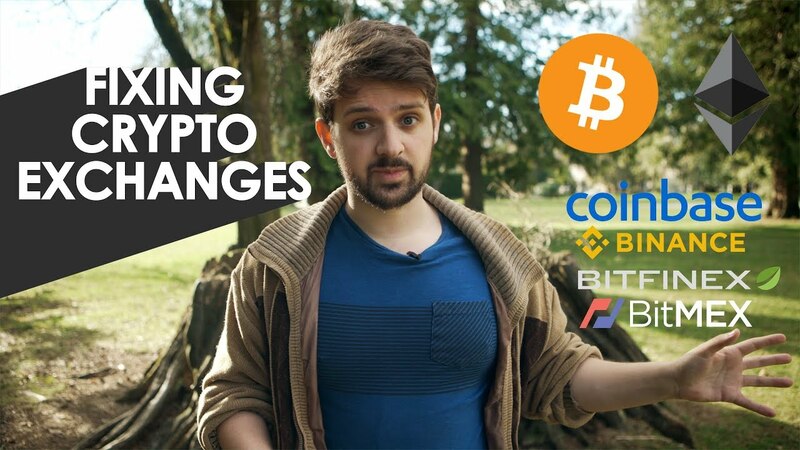 In time for a Major Weekly Bull Break for Ethereum, here’s a video I made on How Cryptocurrency Exchanges can improve for the Next Big cycle! Previous Previous post: Dogecoin Has A New CEO! Next Next post: Alright now, everyone get ready for the next stage. It’s coming quicker than we thought.